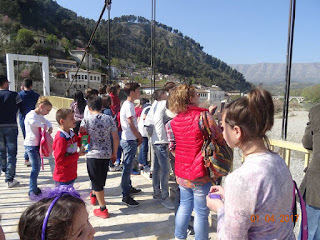 Albania Holidays in cooperation with its UK partner, Exodus Travel organized a free tour to Berat for children of SOS Village Albania. 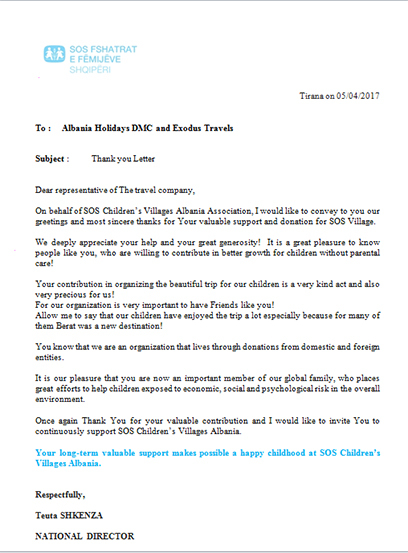 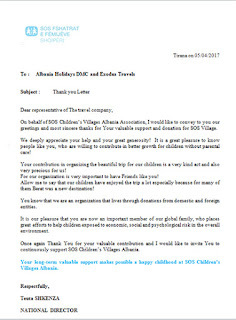 SOS Village is a social, non-profit, non-politic and non-religious organization offering shelter to children who have lost parental care. 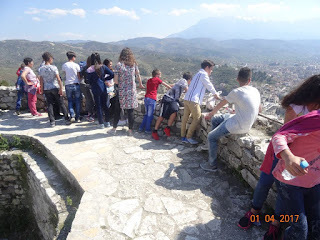 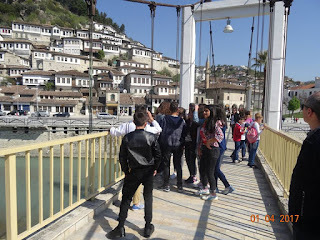 The group of 28 children had the chance to visit Berat, a UNESCO city, on April 1st, while some of them have never been in this city. 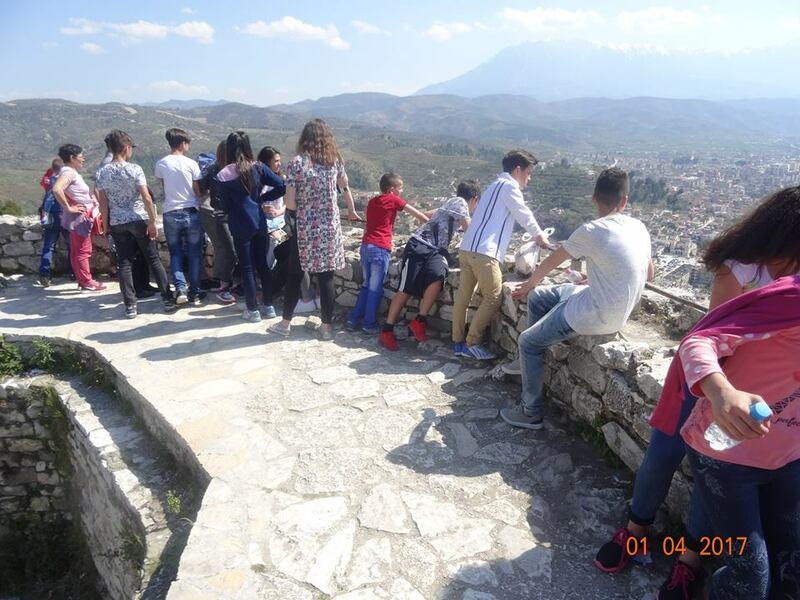 Kids of age up to 15 years old enjoyed this trip and learned a lot about this UNESCO Site. 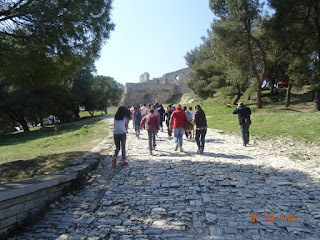 The program included transport, tour guide, a visit to Onufri Museum and Berat Castle all for free!